Serving all of Northern Ohio and Beyond since 1992. 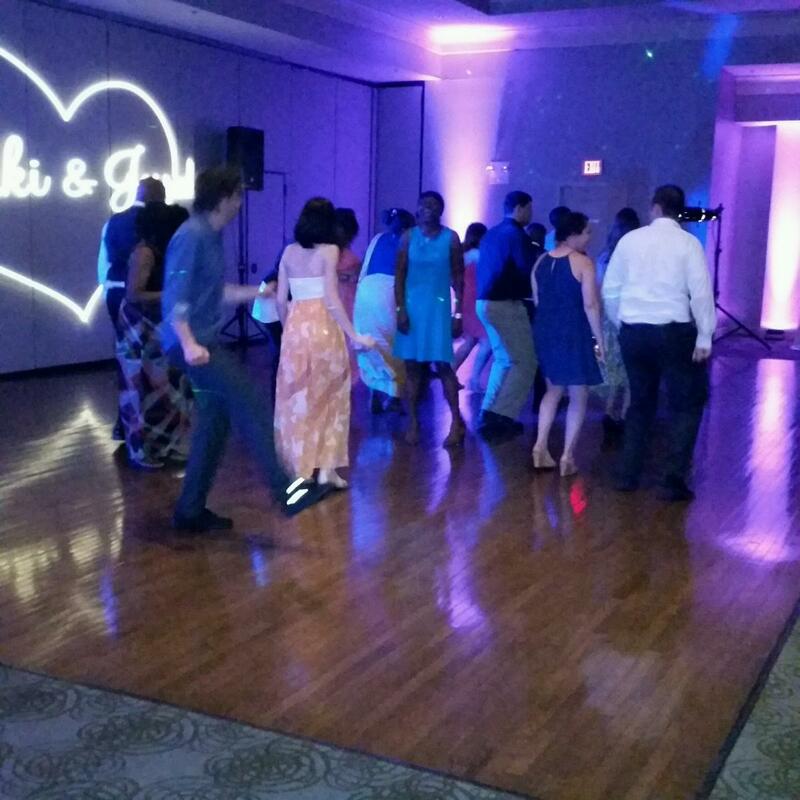 If you are planning a Cleveland, Akron, or Canton wedding, corporate event, or private party and want a DJ entertainment & lighting company who will give you exactly what you want while exceeding your expectations & dreams, Music & More, Inc. is the company for you. Every event we do is unique. 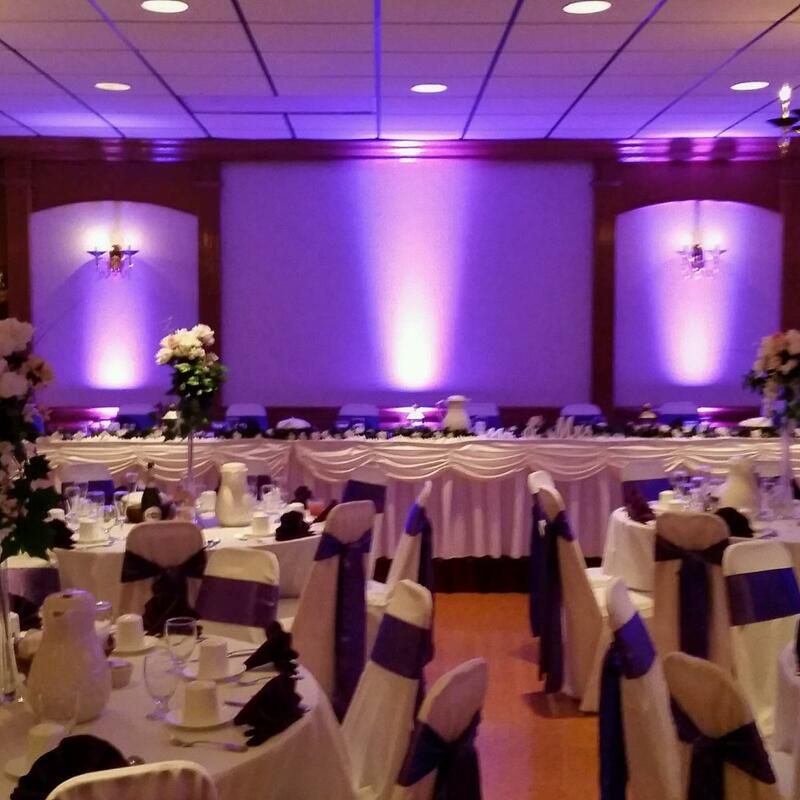 We customize every event to the specific desires and needs of each of our valued customers. You will receive exceptional customer service from the first call to the last dance. You can count on our integrity, professionalism, experience, and reputation for extraordinary weddings and special events. Every time! Always professional, never cheesy, always FUN! 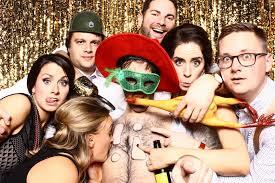 We go beyond the standard role of “DJ” for all the events we do. 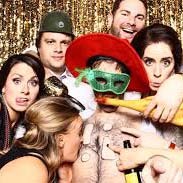 We work with you in advance of your event to help you plan out all the details so that when the day comes, you can relax and enjoy yourselves knowing we know how things are to be done. 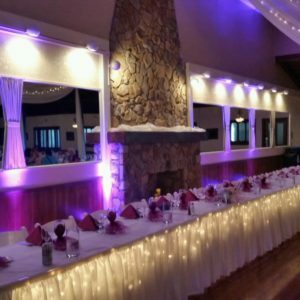 We will help coordinate all of the various aspects of your event making sure that the evening is flowing along so your guests stay energized and engaged. Don't leave this important decision until the last minute. Call right away to see if we are the right entertainment company for you and to see if we are still available for your date. We don't offer the lowest prices, nor are our prices the highest in town, our rates are somewhere in the middle. We offer a variety of packages to fit most budgets. Keep this in mind though, no price is a good price if you are not happy with the results. 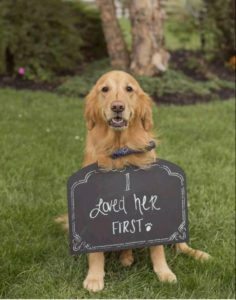 We promise results with every event we do. Call today to see if we are the right company for you. Stylish Entertainment for Cleveland, Akron, Canton, & Beyond. Fridays and Saturdays book early. Don't miss out. Call today to see if we are available. Darrel and Tracie were both great ! Darrel had everything I needed for both my ceremony and reception. He provided great time layouts to make sure everything ran smoothly and stayed on top of the time frames so that everything I wanted happened. He worked great with my schedule as I was doing everything out of state, and was only in state 2 times. Kept in great contact with me, through emails and phone calls, and was extremely helpful ! I would recommend them to anyone who is in need of a great DJ ! "I got married at Windows on the River in May and Music & More was my DJ company. I could not have been more thrilled. They played the music I wanted and they kept the dance floor full all night. I highly recommend Music N More for your wedding." "We got married at Brennan's. Everything was perfect. The venue was gorgeous, the food delicious, but the best thing of all is that our guests had a fantastic time. Thank you, thank you, thank you! You made our day." "Daryl & Tracy were amazing!!! Tracy went above & beyond my expectations and helped when some things did not go as planned. They were fun, professional,easy to work with and very experienced. I'm so glad they were a part of our day!"